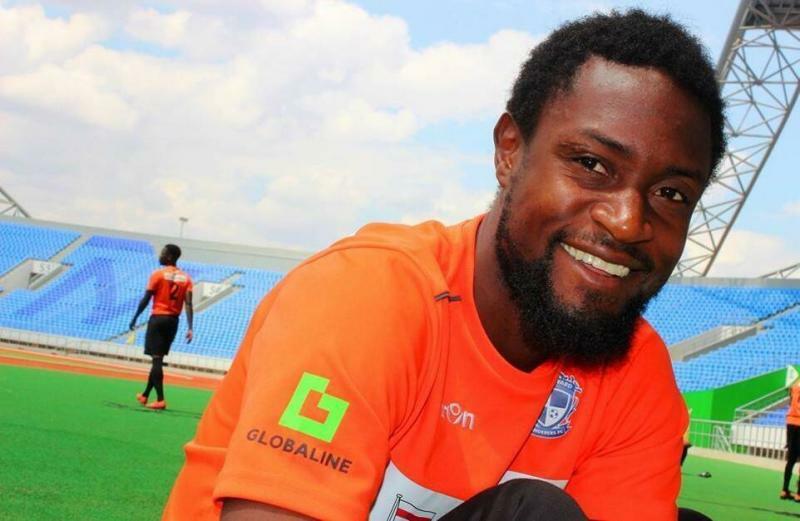 YSCC Yokohama on Tuesday announced the signing of Jabulani Linje from Be Forward Wanderers FC on a two-year contract, making him the first Malawian player to join a J.League club. The 23-year-old striker, who made his international debut for the eastern African nation in last year’s COSAFA Cup, is one of two players who tried out for the J3 League club in December. The trial was arranged by club sponsors Be Forward, a Japanese car exporter who in 2015 became the first Japanese company to own a Malawian football club. “I am delighted to have been accepted as a member of YSCC Yokohama,” Linje said in a statement published by both clubs. “It is a great honor to become the first Malawian to play in a J.League club. With 2016 co-top scorer Peter Utaka yet to find a club following his release from Sanfrecce Hiroshima, Linje is the only African player currently signed to a J.League squad. YSCC, who finished 14th in last year’s J3 League with an 8-8-16 record, will begin their third year under manager Yasuhiro Higuchi when they open their 2018 campaign against prefectural rivals SC Sagamihara on March 9.